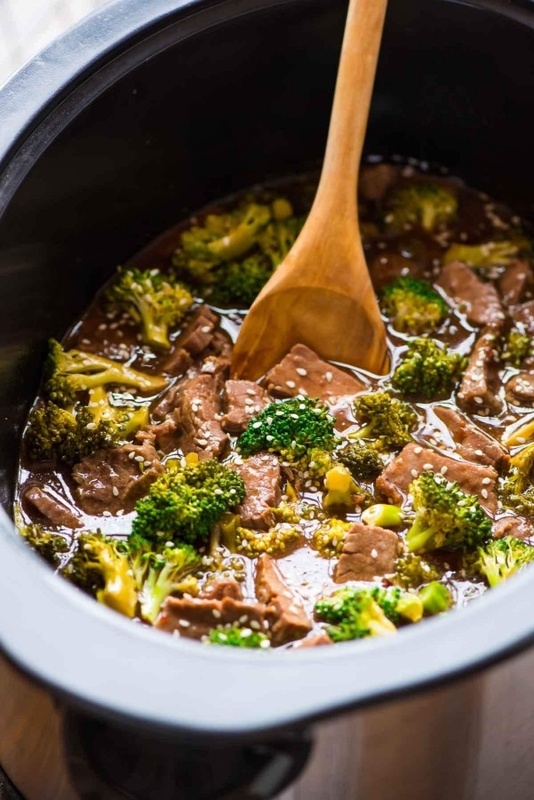 Erin's Slow Cooker Beef and Broccoli. Slow Cooker Beef and Broccoli is an Asian dish that is super easy to make, and so much better tasting than take out. Everything cooks right in the crock pot, even the sauce.